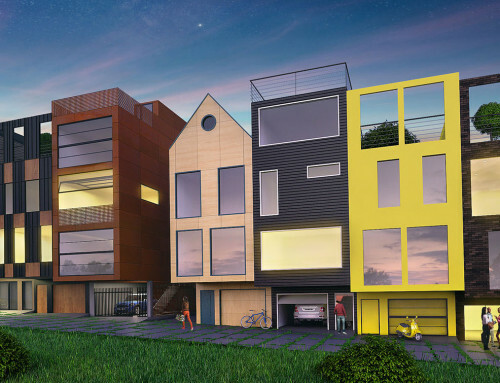 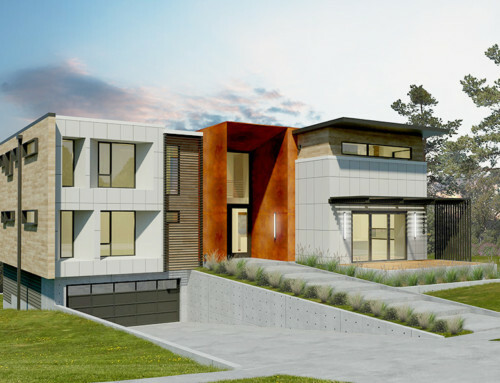 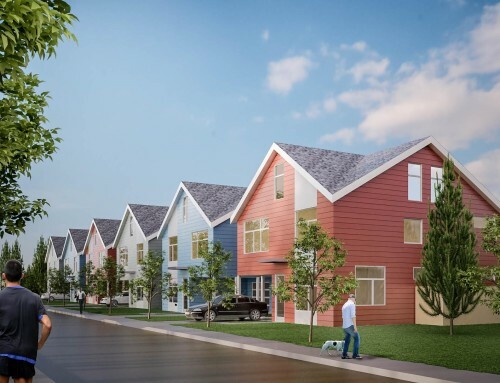 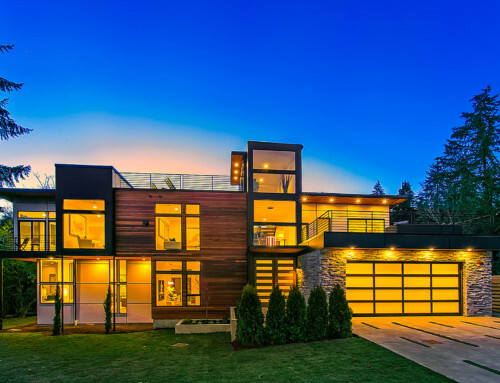 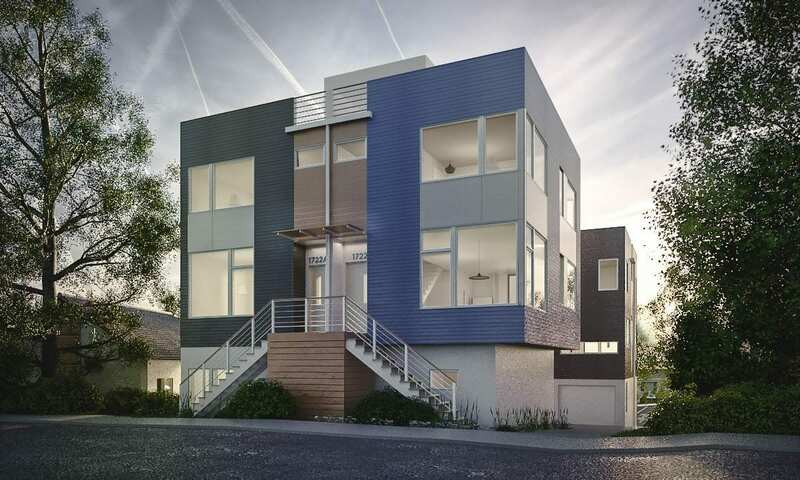 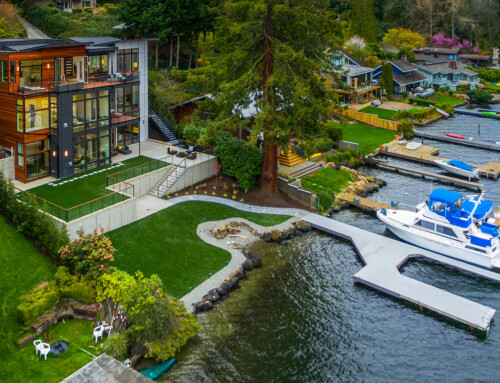 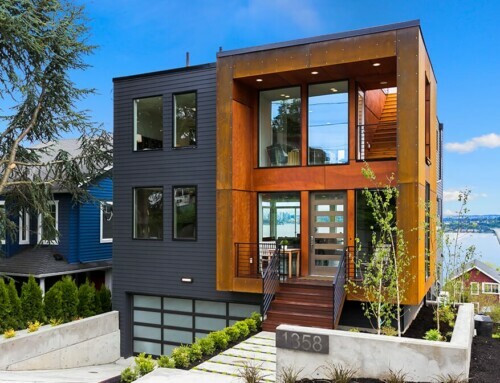 Contemporary, sophisticated, and stylish design can be found in these Certified 4 star Built-Green homes located in the heart of the Central Area of Seattle. 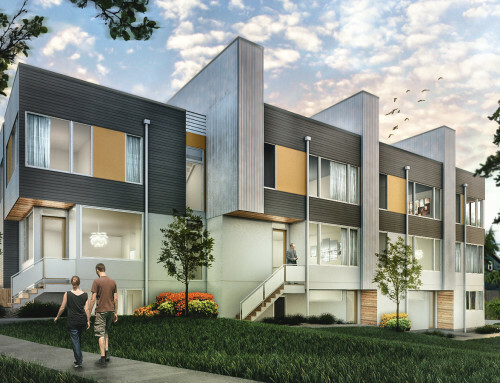 Walk to parks, restaurants, and the Light Rail and enjoy the convenience of just minutes to SoDo, Capitol Hill, and downtown Seattle. 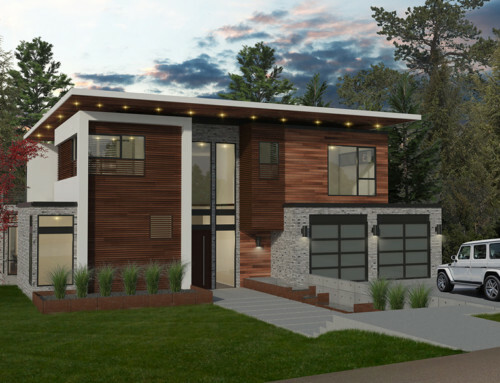 These homes feature 4 bedrooms, 3.5 baths, heated insulated garage, and sprawling roof deck with expansive city, mountain, and lake views. 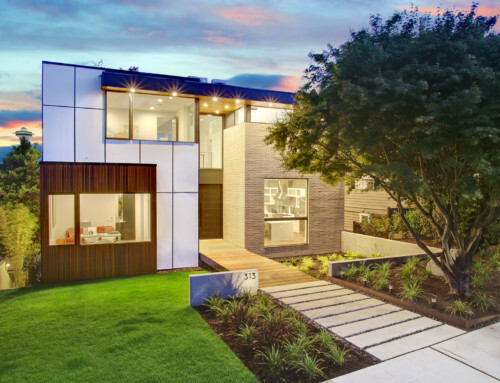 High-end finishes include slab counter tops, sustainable flooring materials, stainless-steel energy star appliances, and low voc interior paint. 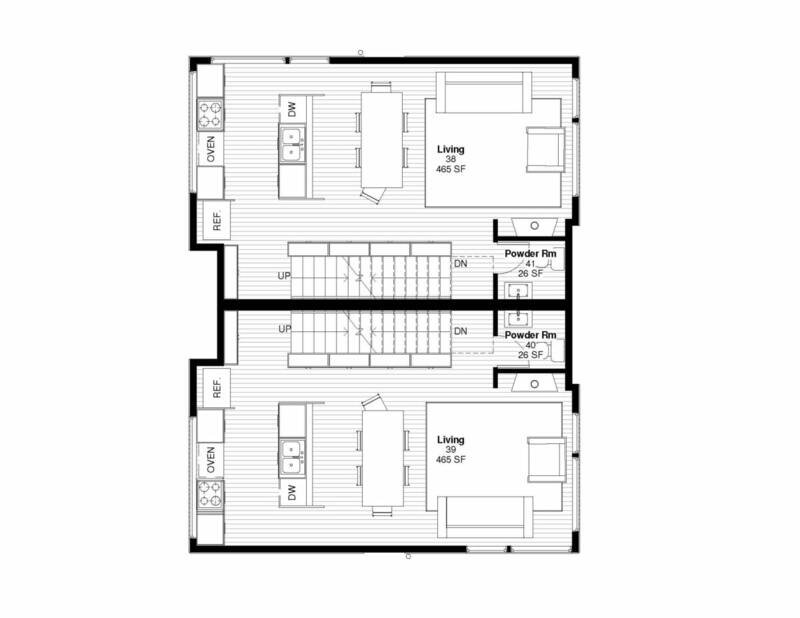 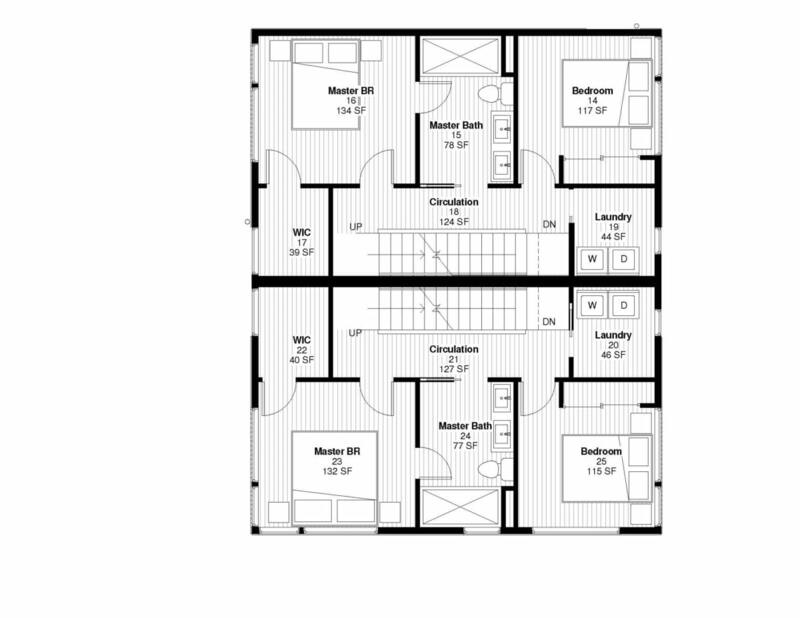 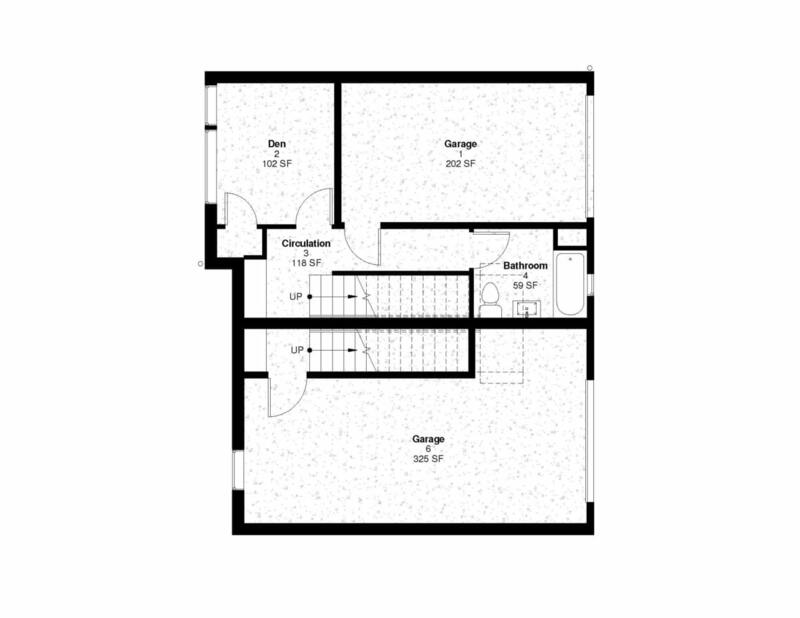 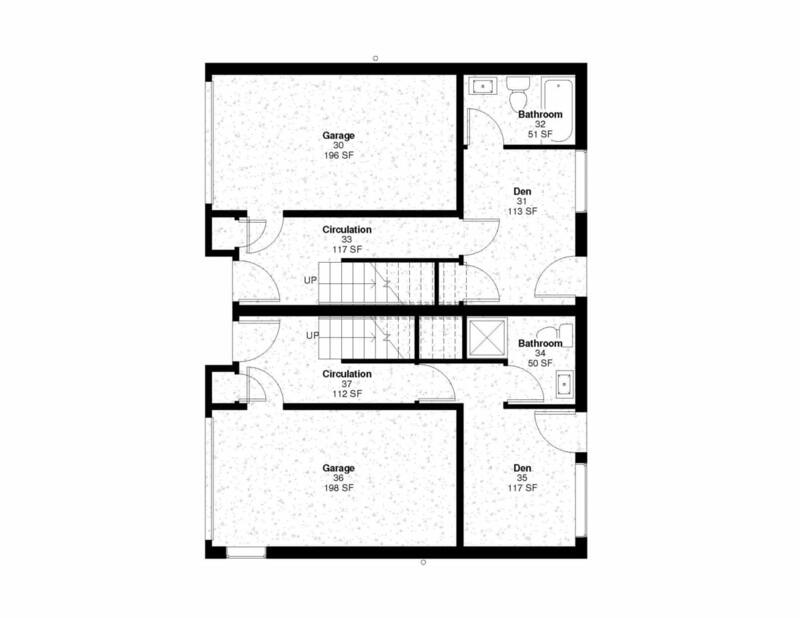 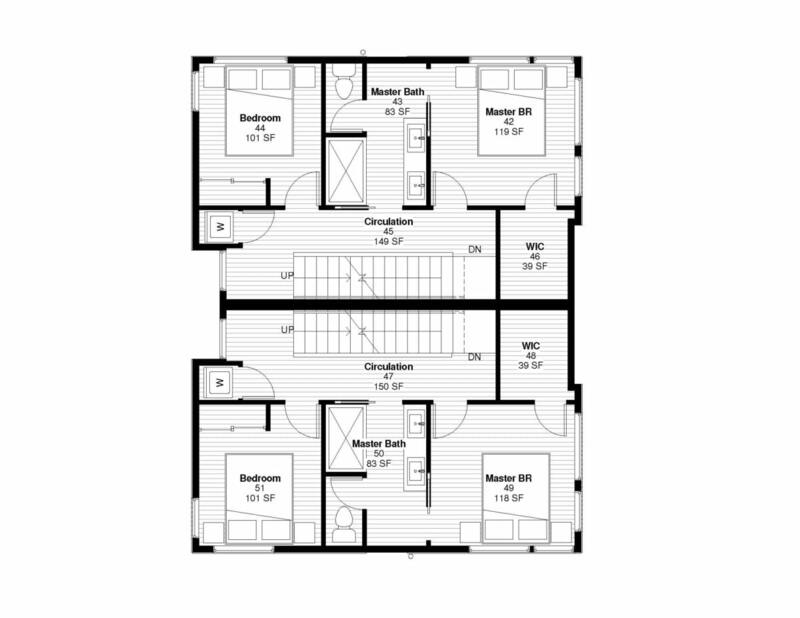 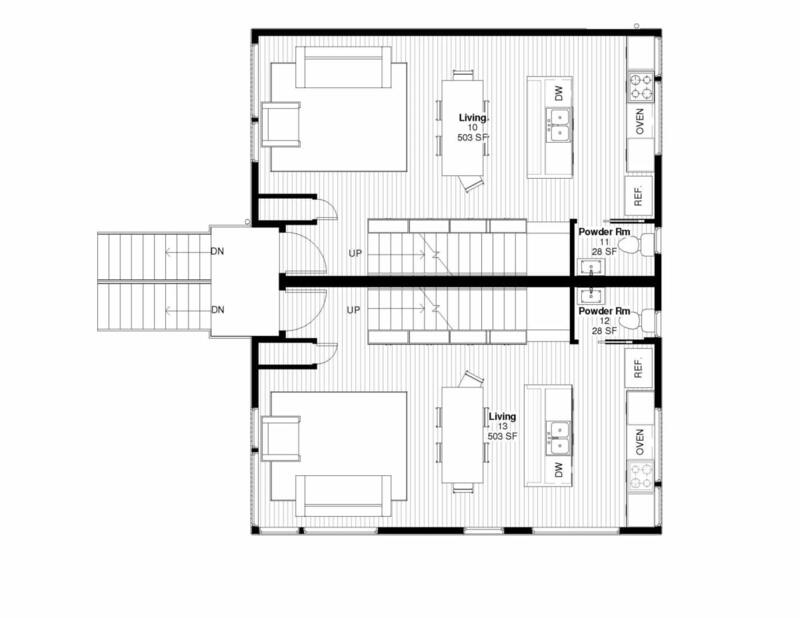 Spectacular master suite with walk-in closet and master bath with dual sinks, and multi-head European shower system. 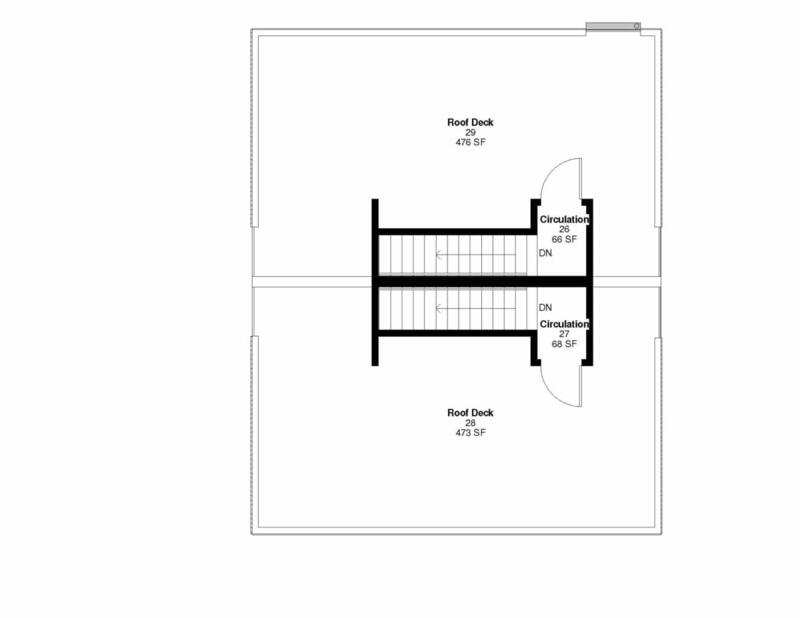 Tankless on demand water heater and Hydronic heating. 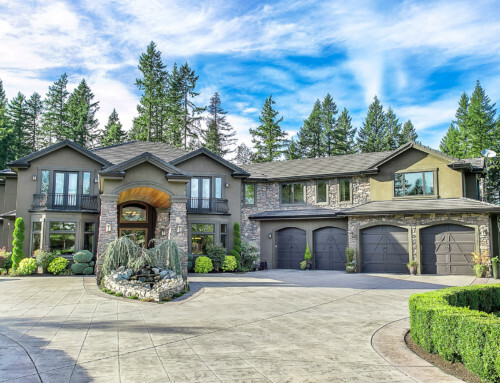 These homes have it all!